Last week, the media file (wallpapers, ringtones, etc.) was pulled from an HTC Vigor RUU and given to the Android community to enjoy. This weekend thanks to JoelZ9614 and Football, the full RUU for it (Rezound?) 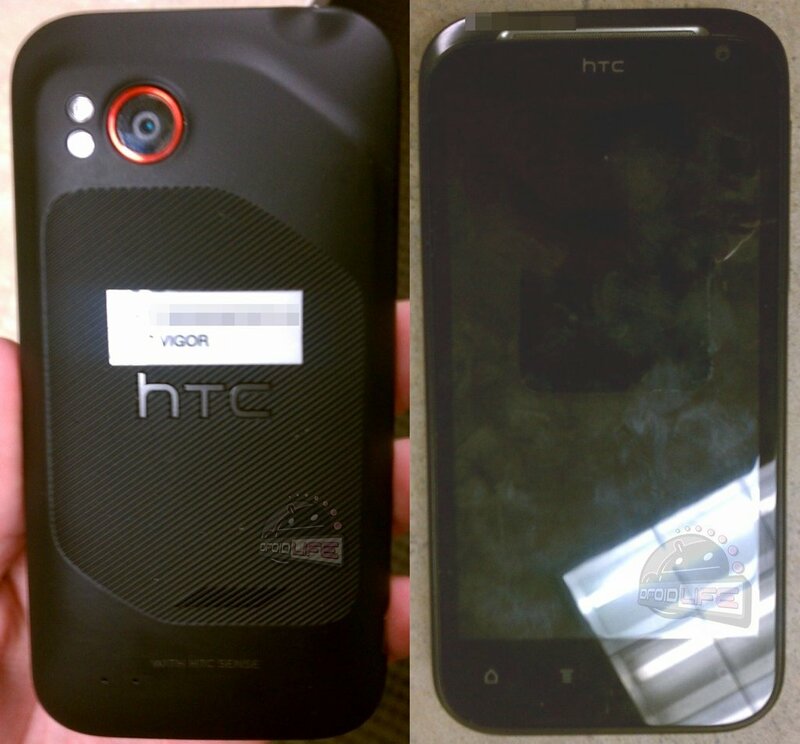 and the HTC Rhyme (Bliss) leaked which means Sense 3.5 ROMs from these devices will be here in no time. Both files are well over 400MB, so if you want them, prepare to wait a while as the download links below are surely getting hammered at this very moment. If you aren’t familiar with unpacking RUUs, hang tight, and someone will complete the task before long.